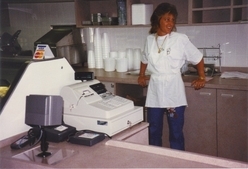 Founded in 1993, Systems & Supplies, Inc. has been a leader for nearly 25 years in providing electronic cash registers (ECRs) and point-of-sale (POS) systems for all sizes of retail business from small boutiques using entry level ECRs to Fortune 500 companies requiring sophisticated POS systems. By partnering with leading technology manufacturers, Systems & Supplies, Inc. combines the 'Best of Breed' hardware, software, and services to provide your business with the right system at the best price. 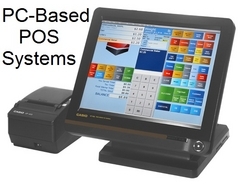 Systems & Supplies, Inc. is a Value Added Reseller (VAR) that combines products from American Power Conversions (APC), Casio, Cradlepoint, Datacap Systems, Datalogic, Epson, Intel, ACCEO Logivision, Microsoft, and WorldPay to provide the most reliable and cost effective retail technology systems available. 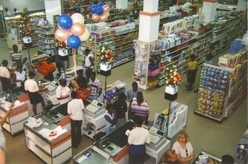 By combining over a quarter of a century of retail system experience with the products from world-class manufacturers, Systems & Supplies, Inc. provides retail systems that are more reliable and stay in service longer when compared to systems from other vendors. Our goal is to provide you with reliable systems that maximize your ROI by remaining in service for as long as possible. A number of our clients have been using the same system for more than 10 years. This is no simple task when you consider the computer industry rolls-out new hardware every 18-24 months. If your needs do not change you should not need to replace your system. Staying current with computer technology requires education. 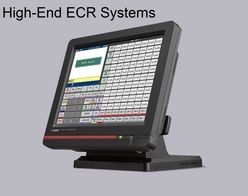 By participating in the Channel Partner Programs provided by our manufacturing partners, Systems & Supplies, Inc. gains the knowledge that provides critical foresight and understanding of where retail technology is heading and when is the best time to introduce new technologies to our clients. 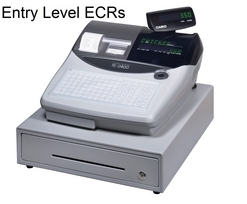 Systems & Supplies, Inc. maintains industry certifications in power protection and management, hardware and software best practices and deployment, and retail industry certifications such as Payment Card Industry (PCI) compliance. 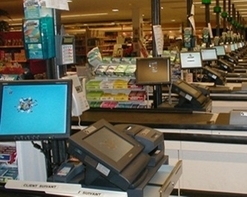 As a member of the Retail Solutions Provider Association (RSPA), Systems & Supplies, Inc. is able to stay abreast of the ongoing changes in retail systems platforms and can help clients gain the highest return-on-investment in the shortest amount of time possible from their retail system purchase. 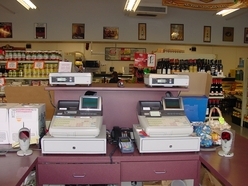 A number of our clients claim their retail solution investment with Systems & Supplies, Inc. paid for itself in less than one year. References available upon request. Copyright © 1993-2017 Systems & Supplies, Inc. All rights reserved. All brand names and logos are trademarks of their respective owners.